Edit design Kids knit blanket Helene , or create your design from scratch. The two color knit blanket from Wildemasche in kids size. 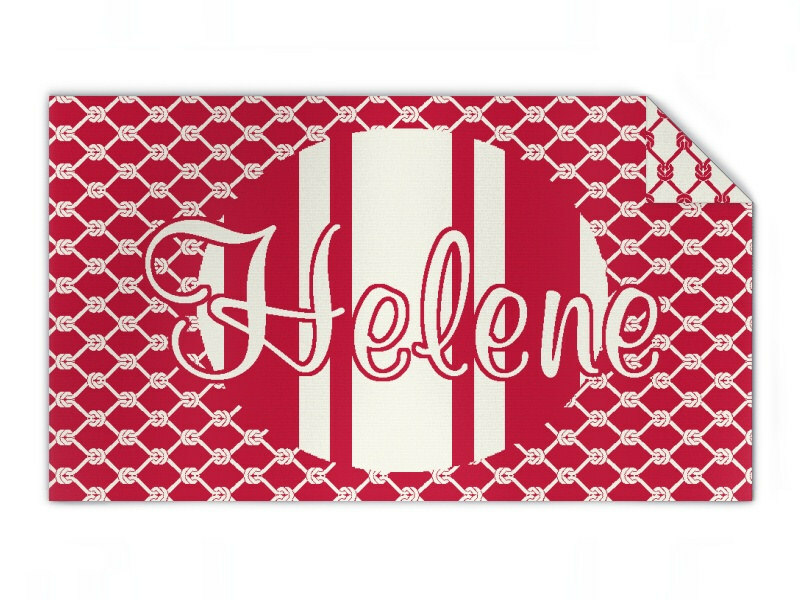 Helene is the name on this blanket, but you can customize the knit piece as you like with names knitted in, cliparts or any other design. Choose colors and order your personal blanket with name today. Kids knit blanket Helene made to order with your custom design, text, logo. No minimums.